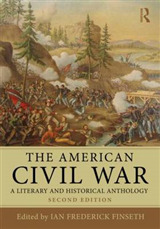 Now in the Vintage Civil War Library for the first time, This Hallowed Ground covers the whole of the American Civil War, from the prelude to the death of Lincoln; Bruce Catton gives full scope and texture to the story of the United States' epic struggle in this one-volume history. Of Catton's writing David McCullough once wrote:"I think it changed my life. I didn't know that then, naturally. All I knew was that I had found in [it] a kind of splendour I had not experienced before, and it started me on a new path." 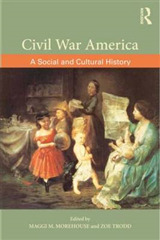 It is Catton's gift for storytelling that elevates this book above all other one-volume histories. 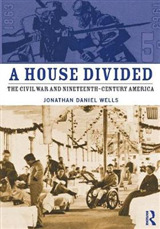 In it, he combines an irresistible sweep with the minutest detail, so that we see the shifting overall patterns of the war as well as the experience of the common soldier on the battlefield. It is unlikely that a better one-volume history of this most fascinating of struggles will ever be written. 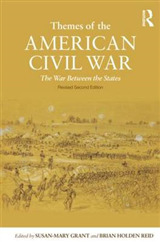 About the Author Bruce Catton was a journalist and historian of the American Civil War. 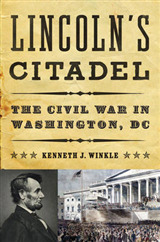 He won a Pulitzer Prize for history in 1954 for A Stillness at Appomattox, his study of the final campaign of the war in Virginia. He died in 1978.